Monaco’s infinitesimal size belies its enormous international intrigue. A vibrant culture that spans millennia, combined with a luxury lifestyle that is the envy of the world, has made Monaco a legendary destination that attracts hundreds of thousands of tourists every year. With a total area of just 2km2, only the Vatican City is smaller than Monaco. 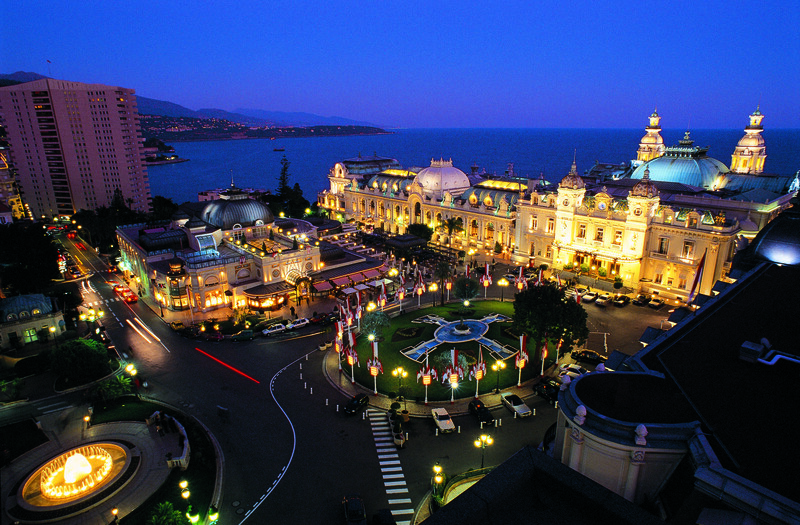 The Mediterranean Principality is divided into 10 wards, the largest of which is Monte Carlo. These 10 wards form the second most densely populated nation in the world. Monaco is an independent Principality. Monaco has been an independent nation since 1297, but the city-state’s sovereignty was only declared in 1861 after being exchanged between the Italian Republic of Genoa, Sardinia and France for several centuries. Today Monaco is ruled by a constitutional monarchy under the reign of the Grimaldi family, the oldest ruling house in Europe. Monaco is the world’s wealthiest nation. 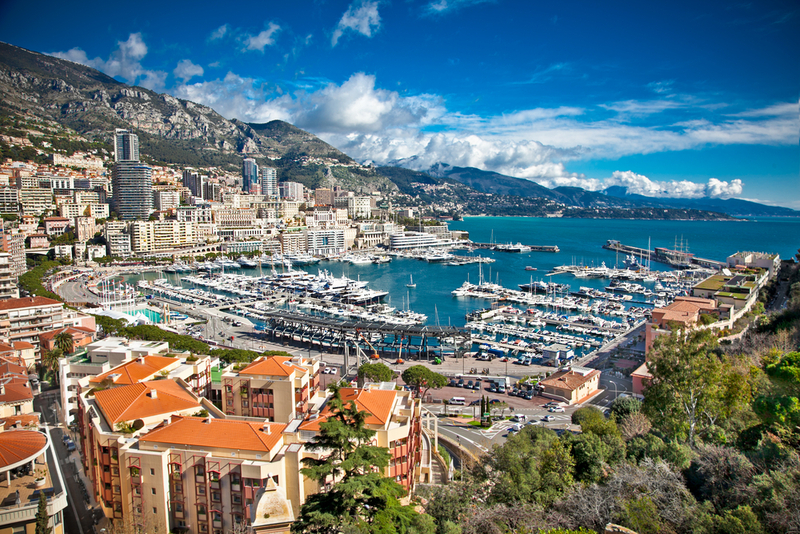 With the highest GDP nominal per capita on the planet, Monaco tops the list of rich nations. Monaco’s real estate is amongst the most opulent in the world. The Principality of Monaco offers some of the most luxurious real estate in the world. This lavish penthouse overlooks the famous casino, providing panoramic views of Monte Carlo and the Mediterranean Sea, and has a private rooftop pool. 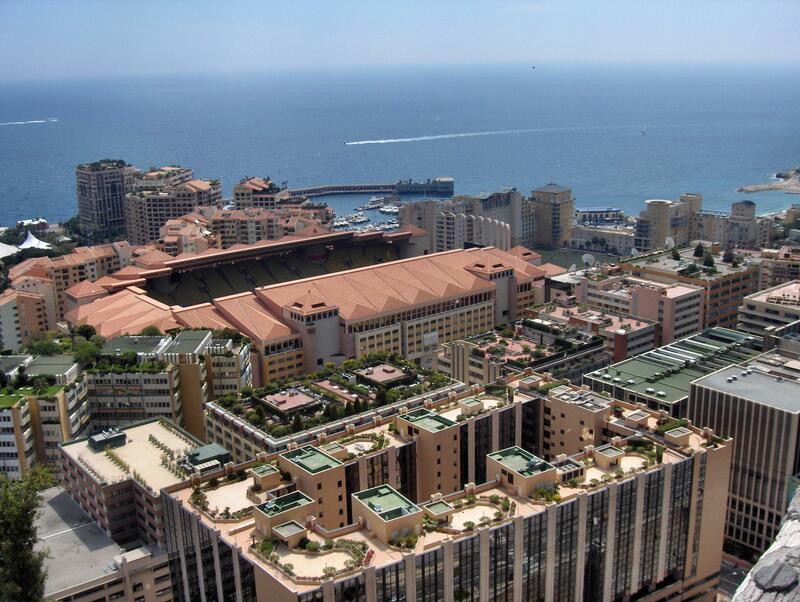 37,831 people live in Monaco, of which only 6,000 are Monégasque. The remaining population is primarily constituted of French and Italian citizens, as well as residents from 125 other nations. 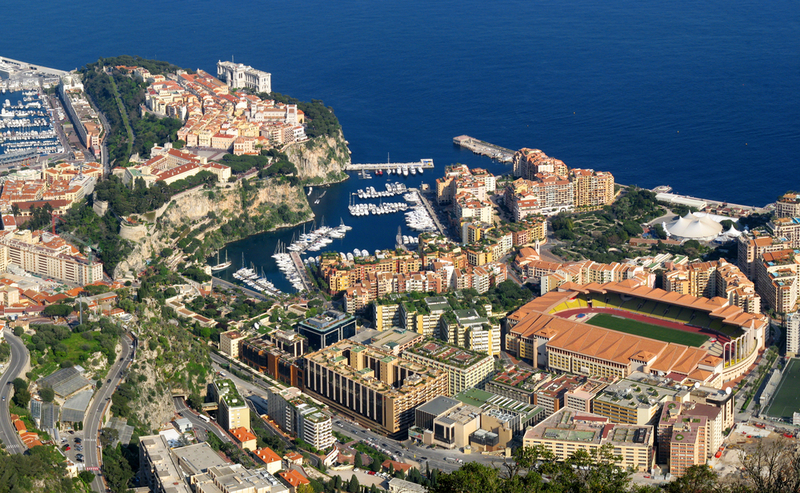 50% of the Principality’s population could fit inside the iconic football stadium Stade Louis II. Residents of Monaco have the World’s longest average lifespan. The population is one of the healthiest and is provided with one of the finest quality health care in the world. Monaco has the world’s longest life span with a life expectancy of almost 90 years. This is partly due to the fantastic healthcare offered by the Princess Grace Hospital, as well as the seafood-rich diet, which is rich in omega 3. Monaco is also one of the safest countries in which to live. 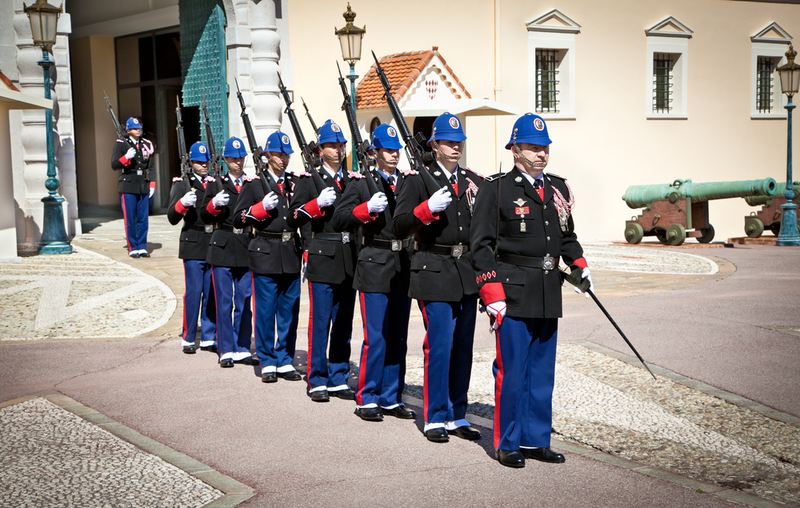 There are more policemen per person than any other country in the world. There is approximately 1 policeman per 100 residents. The Principality of Monaco is smaller than Central Park in Manhattan, New York. The country of Monaco is smaller than Central Park in Manhattan, New York. At just 2.02 km2, Monaco could fit into New York’s iconic park one and a half times! Monaco’s Grand Prix is one of the most popular sporting events in the world. 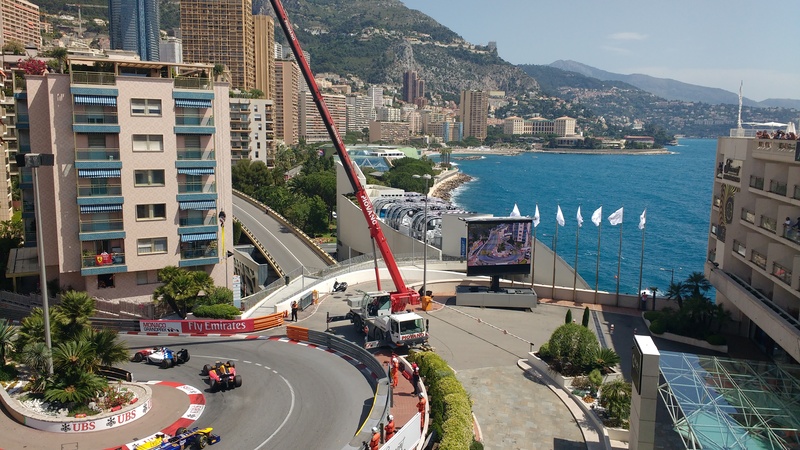 The world famous Monaco Grand Prix, which first began in 1929, was established by the Automobile Club de Monaco, which originated as a cycling association. In total, there are 5 casinos in Monaco. 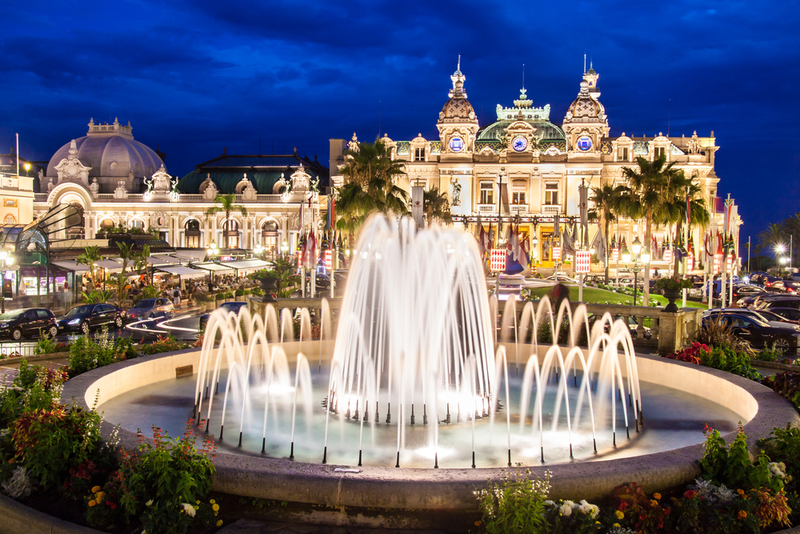 The most famous casino is the Monte Carlo casino which has featured in a total of 3 James Bond films – Never Say Never Again, Goldeneye and Casino Royale. While it is possible to identify 10 distinct facts that go some way in characterising the charm of Monaco, the essence of the Principality is wholly indefinable. From the spectacular yachts that moor in Port Hercules to the towering expanse of luxury real estate options that seem to cascade from the mountain, every feature of this dazzling Principality contributes to an impression of luxuriousness and uniqueness, which cannot be replicated, defined or quashed. 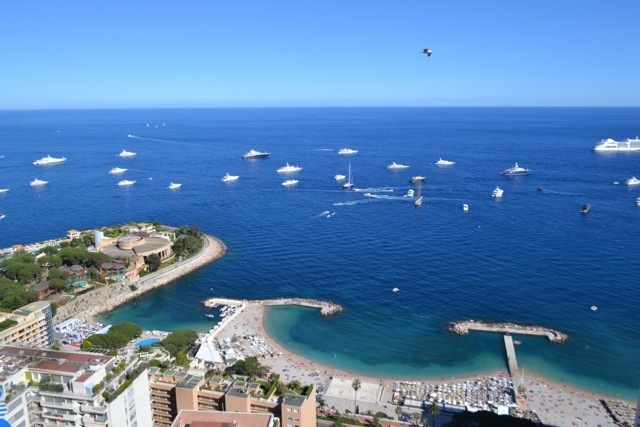 Investing in property in the Principality of Monaco offers a gateway to an exclusive lifestyle. Along with the many benefits that come with living here, you’ll join a small population of residents that will welcome you into the idyllic community. 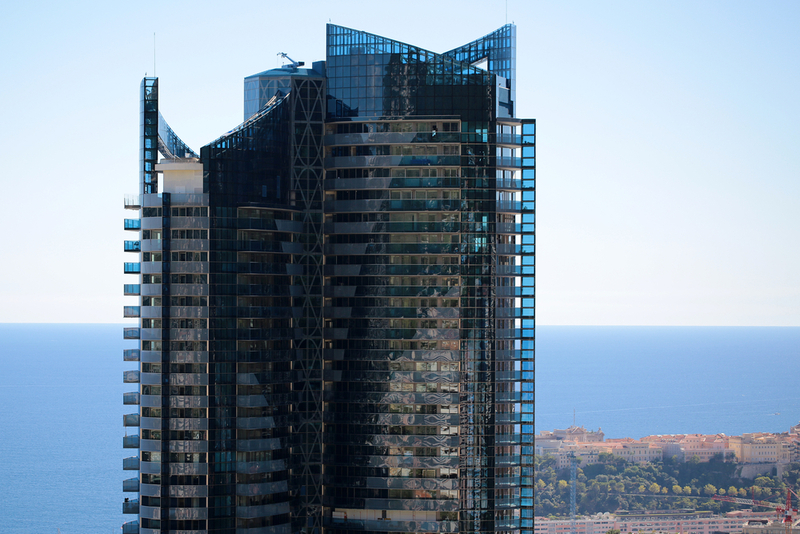 If you would like tailored information on the investment opportunities in Monaco, please contact a member of the La Costa Properties Monaco team, who will offer impartial advice on your property options. From studio apartments to luxury penthouses, the La Costa Properties Monaco portfolio is diverse and appealing. This entry was posted in General, Living in Monaco, Various and tagged facts, monaco by La Costa Properties. Bookmark the permalink.